Liverpool-based logistics firm Sovereign Transport Services has chosen Swindon as its first location for expansion. 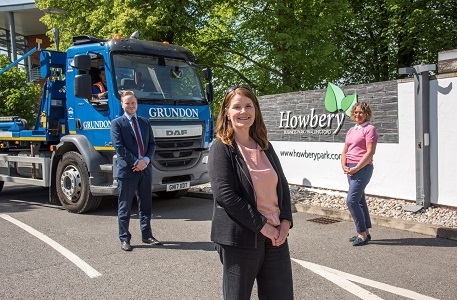 Sovereign Transport Services will be operating from Groundwell Industrial Estate, having taken over the Swindon Palletways operation, formerly based in Royal Wootton Bassett. The firm has taken already taken on 25 employees, including those from the former depot, and plans to triple that number in the next three years. 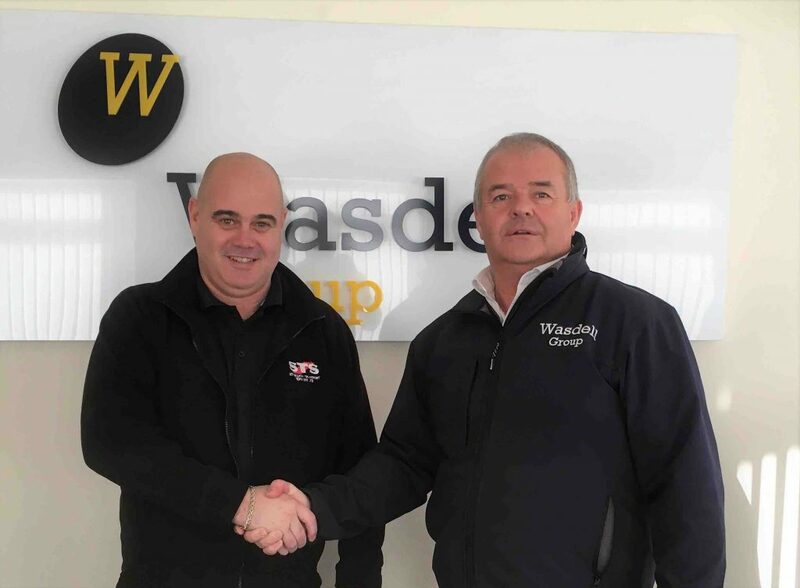 Attracted to Swindon thanks to its position on the M4 corridor and potential ongoing opportunities for growth, Managing Director Steve Radcliffe turned to local businessman Martin Tedham of Wasdell for advice thanks to the success Martin’s businesses have had since relocating to the town. Steve explained: “The South of England has a lot of opportunities for Sovereign Transport and we were looking for a location to make the most of this. Swindon’s proximity to the M4 makes it a good area for deliveries to Southampton, Bristol, Oxford, Reading and beyond. Steve started Sovereign Transport Services in Kirkby, Liverpool in 1999 with just one vehicle. Over the last 20 years he has grown the business into one with a fleet of 38 vehicles delivering goods through the UK and Europe. The business currently employs 80 people in Liverpool and is intending to expand the new Swindon site to a similar size.